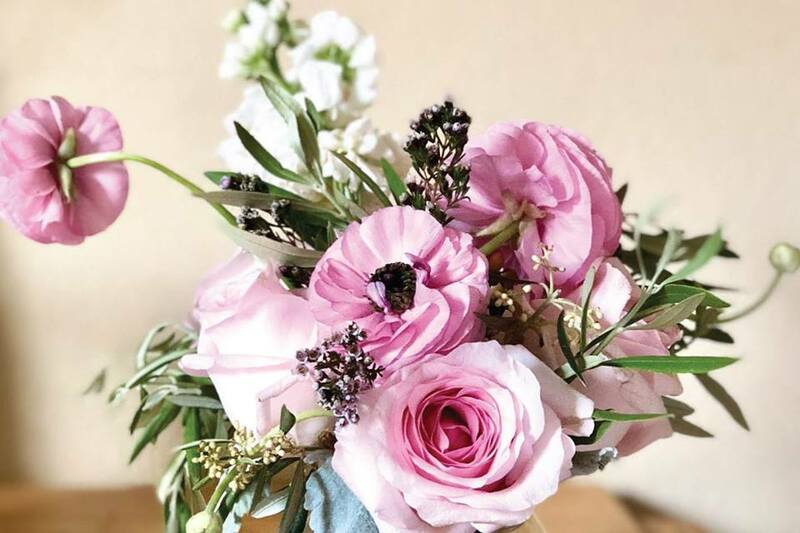 Learn to create your own bouquets with Morgan Elliott of Wellspring Floral. Through building your bouquet in the workshop, you will learn an easy process that you can repeat at home for your own special occasions. This class is fun and beautiful, and although we'll all use the same types of flowers, no two bouquets will look alike. Touching on color theory, plant care, and more, this is a comprehensive intro to floral design. Upcoming Events at Rainey St.